EZREAL GOT A NEW W - League of Legends patch 8.20 - Ezrealbuild.com :: Ezreal Build, Runes, Skins, News & Updates. 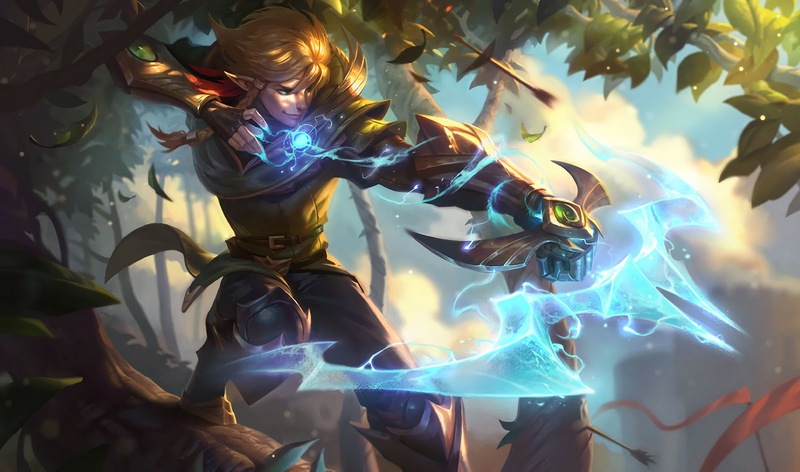 Ezreal’s W has never quite felt as meaningful as his other spells. Unless you were building nothing but ability power, the spell didn’t do much damage and the only thing it was useful for was it’s attack speed increase, which felt a little strange for an ADC to have when it was tough to use on himself. Now, Ezreal’s W marks a target and a second ability will detonate the mark for more damage, which should fit with the rest of his kit a little bit better.